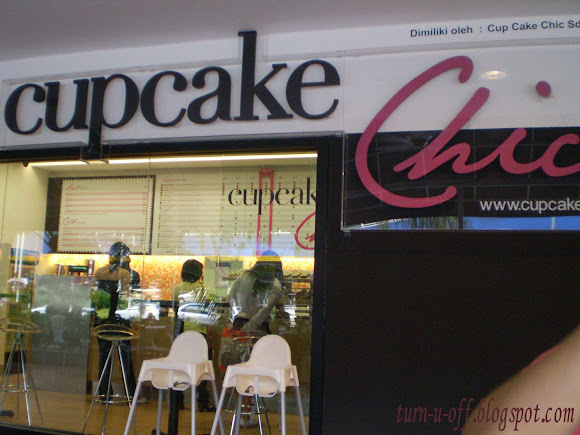 To satisfy my sweet tooth cupcake craving, we went to Cupcake Chic, the first one that offers solely cupcakes in Malaysia! 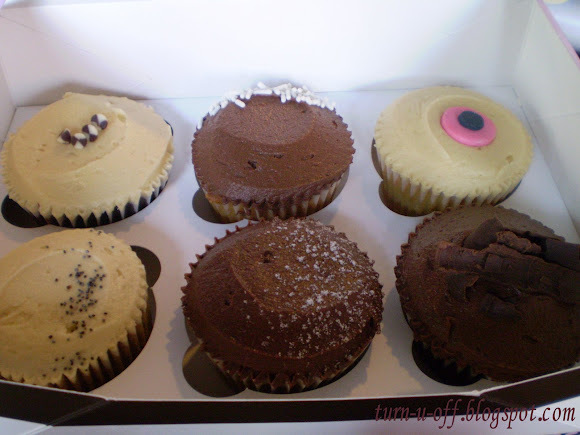 We bought half a dozen cupcakes (RM 25). The cupcake menu changes daily. However, the five top-selling range (Back to Basics, Naughty n' Nice, Othello, Fatal Attraction and Chocofee) are retailed everyday. Price, RM 4.50 each. 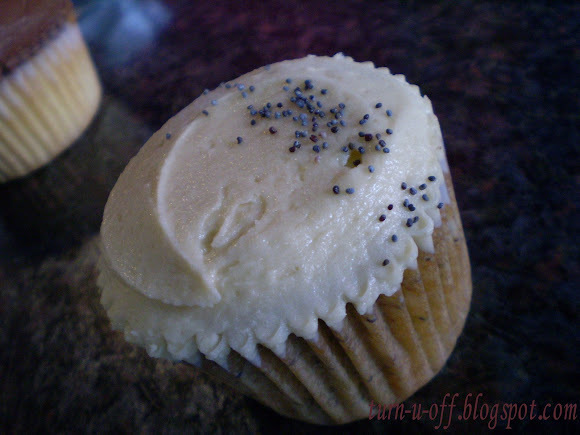 Back to Basics - Vanilla Cake with Vanilla Frosting. Diabetics, stay away!!! It's too sweet! 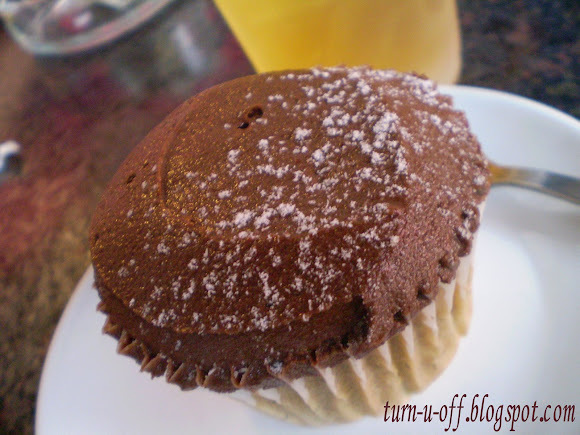 Fatal Attraction - Chocolate Cake with Chocolate Frosting. 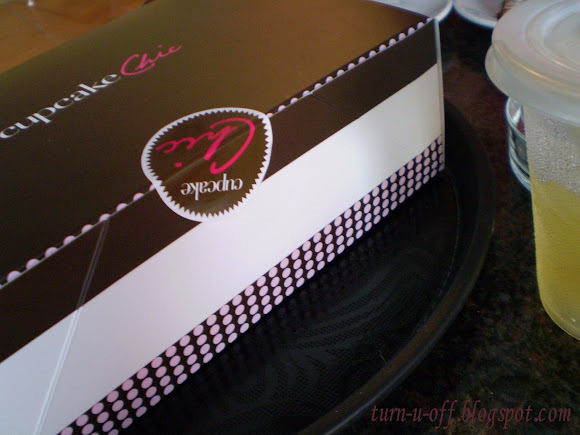 The cake texture was really nice and moist, definitely a must for chocolate lovers, like me. 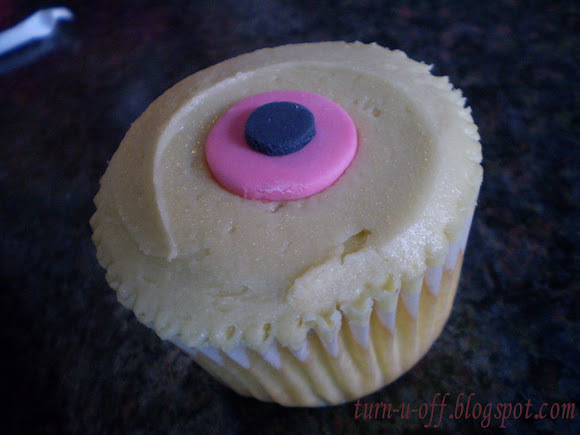 Banoppy - Banana Poppy Cake with Vanilla Frosting. It's not too sweet, just nice. 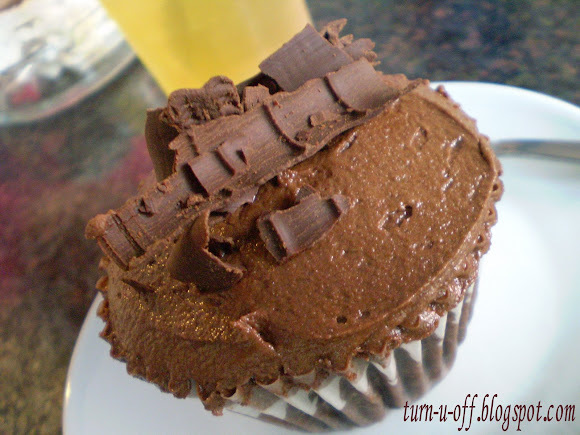 Chocofee - Coffee Cake with Chocolate Frosting (Mocha). If you like coffee, try this. It's creamy and yummy. 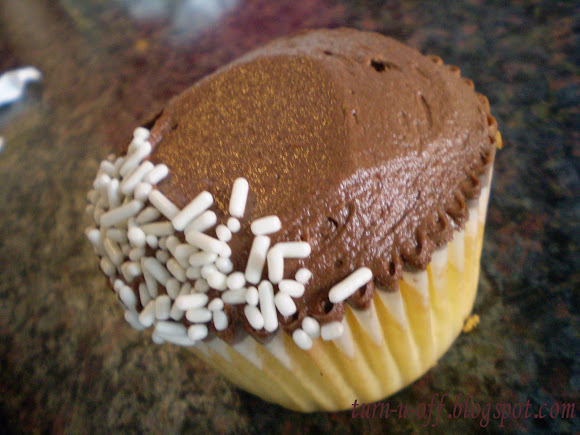 Naughty n' Nice - Vanilla Cake with Chocolate Frosting. The frosting was creamy and the cake was soft. 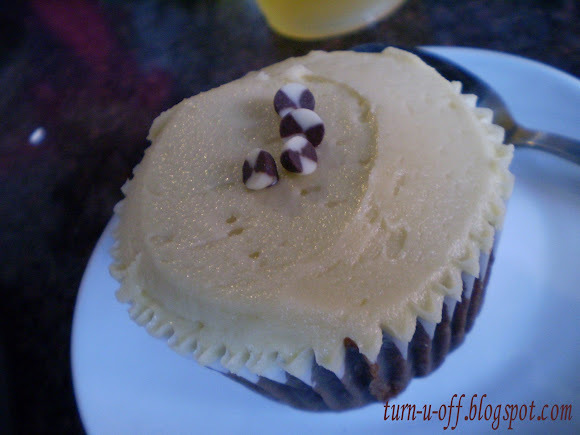 Othello - Chocolate Cake with Vanilla Frosting. Pure pleasure! Ralph doesn't really fancy sweet cupcakes, but I forced wanted him to give it a try and I still have many more flavors to go!!! Anyway, thanks for the tag! Most of my friends (guys) said the same thing!